Nature’s Fusions Essential Oils is a sleek-looking, fancy new essential oil brand on the market. Established by a Christian family and based out of Provo, Utah, this is definitely a family business to watch out for. Nature’s Fusions started as a research and development company in mid-2009, hoping to improve the lack of transparency in the essential oil world. They launched their first product to friends and family in the winter of 2009/2010 and retail stores began asking for the product in the Spring of 2010. As word got out and others learned about the high quality product and company-wide commitment to integrity, Nature’s Fusions began selling online and in retail stores. Today, over 2,000 stores worldwide carry the brand of essential oils. Originally founded by brothers, David and CJ Peterson and joined in 2011 by their brother Matt. David has an extensive background in sciences with degrees in both Physics and Teaching. CJ and Matt spent the first 3 years of the company studying aromatherapy extensively and traveling the world working with distilleries. They have studied the works of many of the world’s leading aromatherapists, have taken several courses in chemical analysis, and spent much time at professional laboratories specializing in essential oil analysis in both Florida and Utah. Essential oils do not cure cancer. Essential oils do not cure Ebola or the flu. In fact, with few exceptions, essential oils are regulated by the US FDA as cosmetics, and can make claims only about beauty and natural appearance. All other claims in marketing, labeling, and other materials are illegal. 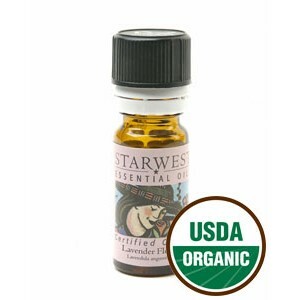 We strictly adhere to US FDA guidelines, along with supporting the international essential oil community. This statement shows quite some level of honesty and openness about their belief system, and how they don’t want to distribute misleading information. I can appreciate this. Which Single Essential Oils Are Available? 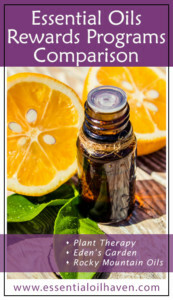 The product line-up at Nature’s Fusions currently includes 50 single oils from Tangerine to Ylang Ylang, Neroli to Clary Sage. Basically, you can stock your medicine cabinet with this essential oil brand! What I appreciate about them, is that you can either buy them in 5 ml sampler size, or 15 ml bottle size. Traditionally, I’ve become used to the 10 ml bottles, but I find the 15 ml are quite nice to have, while they also still fit into my fancy oils carrying case. 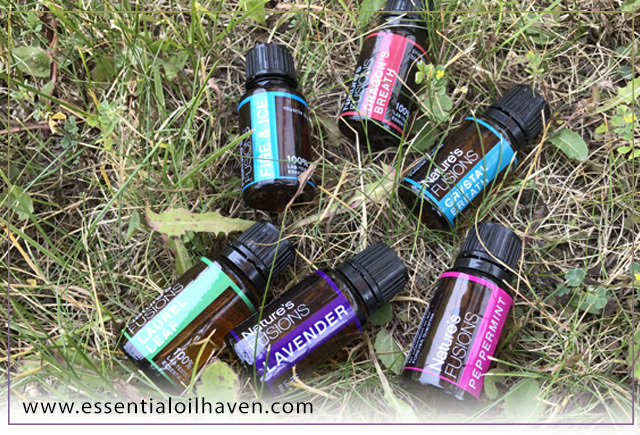 Nature’s Fusions essential oils also offers 22 signature blends, ranging in cost from around $14 to $22 per bottle. Again, please keep in mind that these are 15 ml bottles, which is 50% more than if you’d price-compare this to a company selling in 10 ml bottles. Vertigo: Helps with dizziness and nausea. Dragon’s Breath: Protective blend based on an ancient recipe. Use it mixed into cleaning solutions, add to hand sanitizer or soap, or diffuse for protection from germs or during cold and flu season. Fire & Ice: Muscle blend perfect for a massage as it provides topical warming & cooling. Also used to improve clarity of mind, head and thinking. Crystal Breath: Clear breathing blend & odor control. Opens pathways and increases clarity. 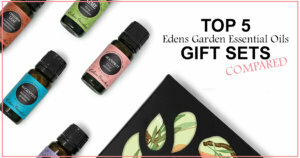 You can find Nature’s Fusions oils directly on their brand’s online store, but also through Amazon.com and in over 2,000 physical retailer locations. Check your local health food store or farmer’s market! 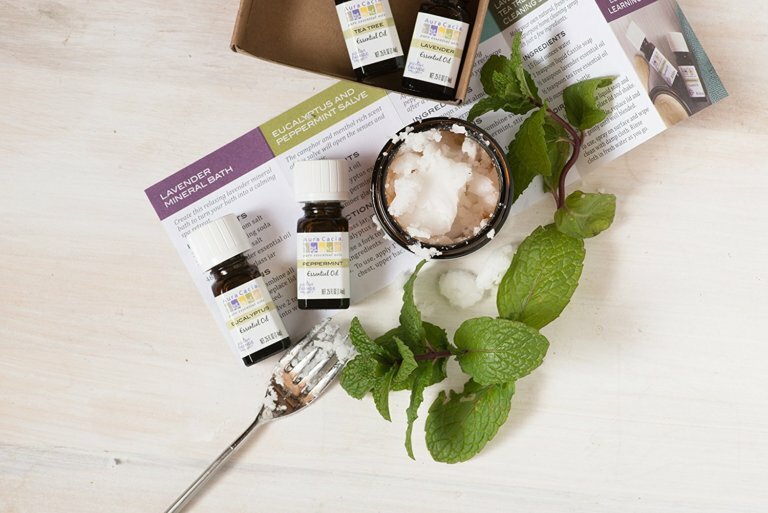 It is quite impressive that you can also purchase a diffuser, some fractionated coconut oil, and an essential oils handbook from Nature’s Fusions. For a new start-up company, those are great accessory products to be selling and it lets you, as the consumer, order a good starter kit for getting into using oils. Nature’s Fusion promises to be committed to only the highest quality essential oils. However, test results are only made available “upon request”. While that is nice to have, I am not sure how many shoppers would go through the exercise of requesting lab test results before making their purchasing decision. I think it would be nice if those results were made publicly available, like for example with the Plant Therapy brand. At the same time, I do understand. Nature’s Fusions is a newer essential oils brand and perhaps they just don’t have the resources (yet) to do more quality assurance marketing. 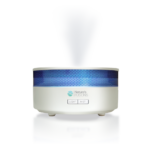 No adulterants, dilutents, or contaminants were detected via split injection GC/EI-MS.
Great news for Nature’s Fusions. At Nature’s Fusions, oils are sourced from 27 different countries. They strive to source each oil where the plant it comes from is indigenous. Lemon from Italy, Balsam Fir from Canada, Citronella from Indonesia and Basil from India. Nature’s Fusions works with suppliers who use sustainable farming, sustainable harvesting, steam distillation, and other practices that ensure the highest possible quality of essential oils is being produced. Nature’s Fusions oils are NOT diluted, and do not contain any additives or other residuals. Other customer reviews from Amazon also indicate that people are generally satisfied with their essential oil purchases from Nature’s Fusions. Comments are that they are indeed wonderful oils offered at a great value. Nature’s Fusions gets my recommendation, too. 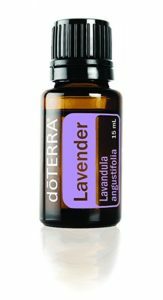 While I personally don’t appreciate the “look” of the bottles so closely matching the doTerra brand (which was established a few years prior), the oils are solid and of good quality.